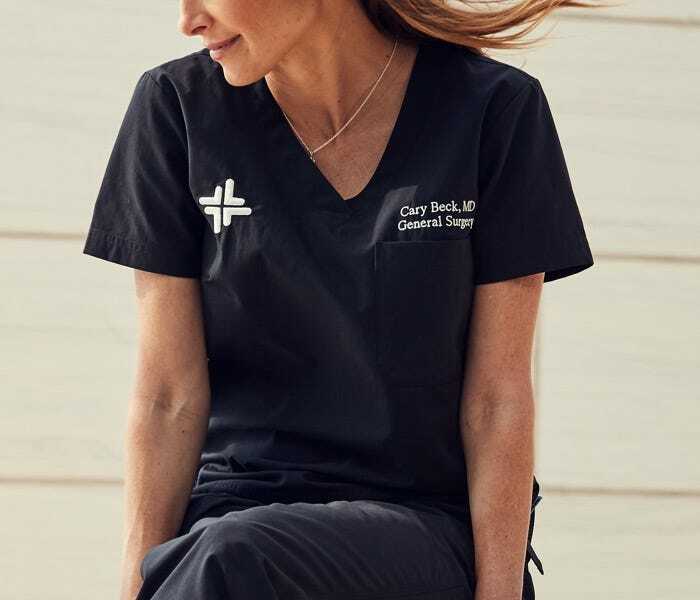 Core Professional high quality scrubs with a polished and fitted look. 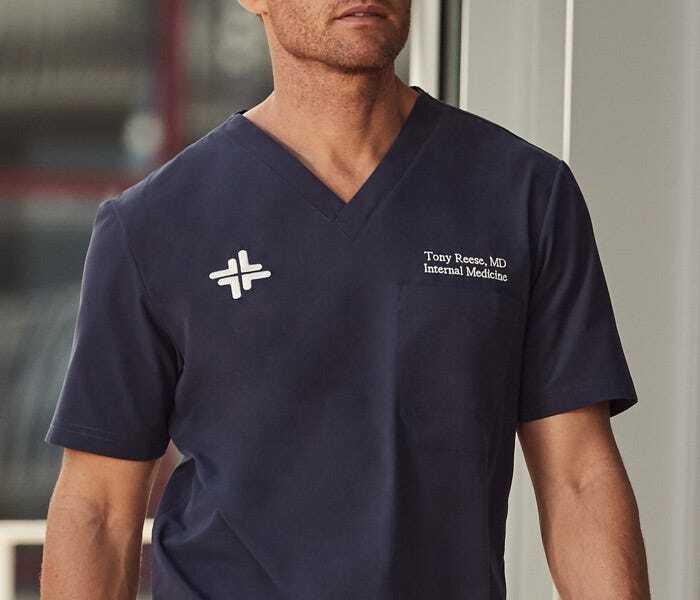 Combining ultimate comfort with performance fabric for Physicians, Dentists, Veterinarians, NPs, PAs, Nurses and healthcare professionals. What do the best medical scrubs in the industry look like? High quality, high performance, high-end. We set out to make the absolute best scrubs for women and men on the market. To do so, we created and patented durable fabric that repels odors and stains while staying cool, comfortable, and breathable. We then took that fabric and used it to design and make flattering scrubs in athletically-inspired cuts that aren’t bulky, boxy, or sloppy. Medelita’s scrubs for physicians have everything you need in a hospital uniform.